New collection! 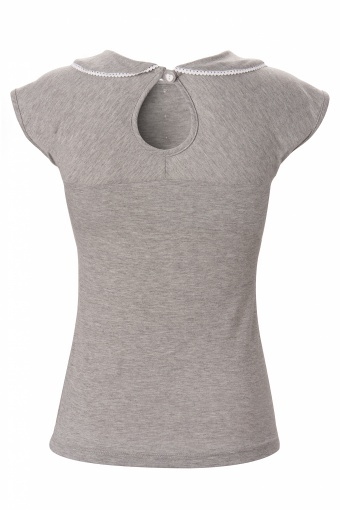 The Natalie Top Grey from Steady Clothing. 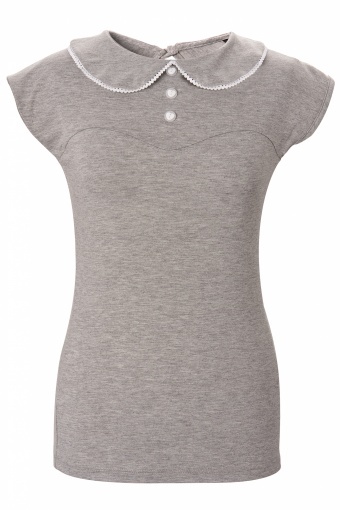 You will look simply adorable in this cute top! 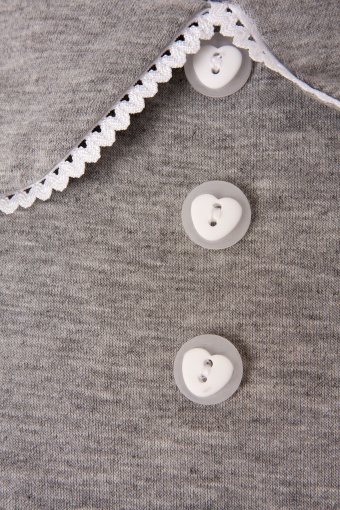 It is made of a comfy stretchy jersey fabric and has a Peter Pan collar trimmed with white Ric-Rac ribbon, circular buttons with white hearts in the center & key hole opening in the back. 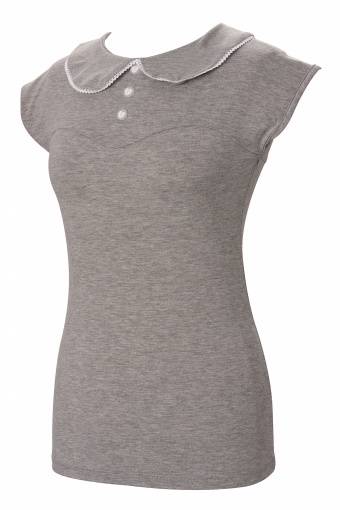 You can dress it up with a skirt or make it a casual day and pair with some jeans. The model wears the Denim Skirt Indigo. Mijn Retrolicious Bridget Bombshell dress is vandaag toegekomen! Past perfect! Bedankt voor de super service. Ik kan niet wachten tot de wintercollectie er aan komt!